Geoffrey Mead looks at the wide variety of trades and industries that have been part of the Sussex landscape over the past 5,000 years. 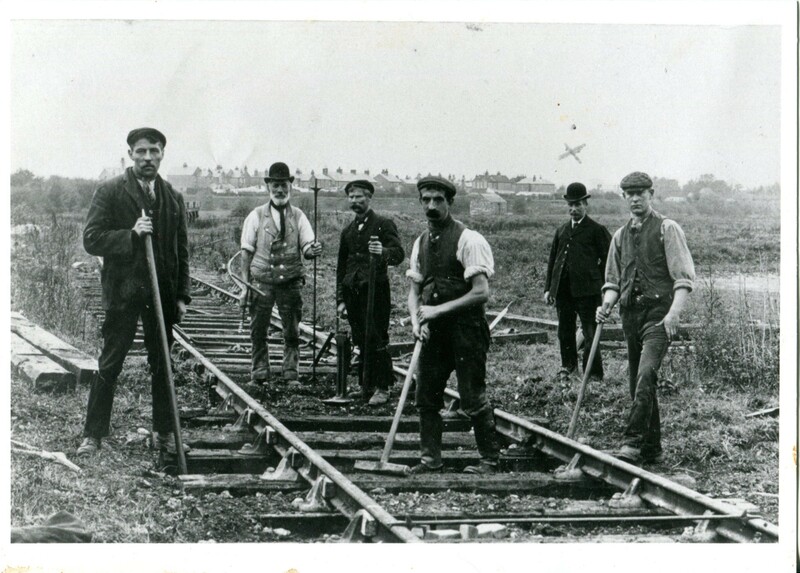 From flint working to an international airport and from Chichester Harbour to Rye Bay and from Crawley to Brighton, this talk will be industrial history made easy through a cunning plan of digging, making and selling. The Sussex landscape has dictated where industries are located and these have left their impact on the present landscape, such as the armament trades of the 16th century with their furnaces and forges, which give us the tranquil hammer-ponds and nature reserves 21st century. The same industrial locations are remembered in the place-names of Furnace Farms and Forge Lanes throughout the Weald. The industries of the Low Weald, bricks and potteries, glass and tanning have a less high profile in historical research, yet employed large numbers of workers in the past with brick making still an economic factor in the county. The Downland is seen as a less industrialised zone yet chalk and cement production are within living memory and their features are seen as part of the National Park landscape. The coastline of the county has seen shipbuilding and fishing decline but tourism and new ‘creative’ industries grow.